With a staff of 9-10 people in Kyiv and 3 people in London, Vimes is a boutique consultancy that connects British and EU VCs and investors with Ukrainian tech and IT startups. The typical investment in a company is £50,000-£100,000 of seed capital. 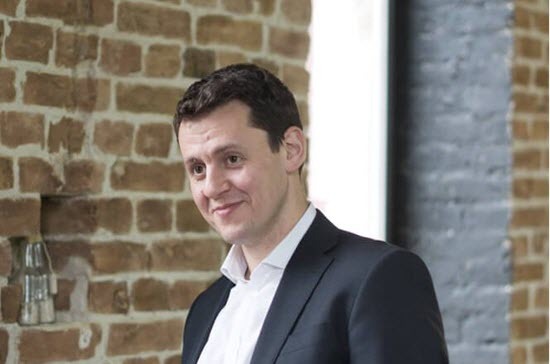 Dmitriy Gilgur founded the firm in 2012; he began as a solo consultant initially focused on private equity investment and later added venture capital. Since its beginning, the Vimes annual startup pitch event in London has helped potential investors better understand the unique opportunity of working with Ukrainian startups in such segments as Fintech, blockchain and Internet of Things (IoT). The latest one jointly organized by VimesVC and Techstars took place in July 2018 at the venue of the Barclays Accelerator and featured four Ukrainian companies selected out of 70 applicants. The Ukrainian startups that pitched their products were TechNovator, CoinyPay, Skillonomy and Animal-id. In addition, there was one London-based non-tech startup founded by a Russian/Ukrainian, Emop. There were about 70 attendees from the investment community. “There was very positive feedback from the VC’s who attended the event and they’re actually working with some of the startups,” said Dmitriy. Company management is also screened to make sure that no one has a “questionable reputation” and is professional and dedicated to their product. Some of the areas covered by this year’s startups included payments systems, personal data and wireless charging. Blockchain is a thread that ran through many of their products.